An Employee Has Filed a Lawsuit — Now What? As a business owner, you do everything you can to ensure that your employees are engaged, productive, and satisfied. You put a great deal of time and effort into performance management, offering clear policies and procedures, setting goals and offering feedback, and addressing issues as they arise. All in all, you consider yourself a fair and reasonable employer. Which is why, when you receive word that an employee has filed suit against you, your first reaction is likely to be shock and disbelief. Unfortunately, though, you should not be surprised. In today’s litigious society, the first response of many people is to sue when they think they have been wronged. Employers are one of the most common targets of lawsuits, and while some suits are justified, many are not. Most employment lawsuits stem from issues regarding termination (with unjustified sacking being the most common), claims of discrimination, or inequitable application of policies. 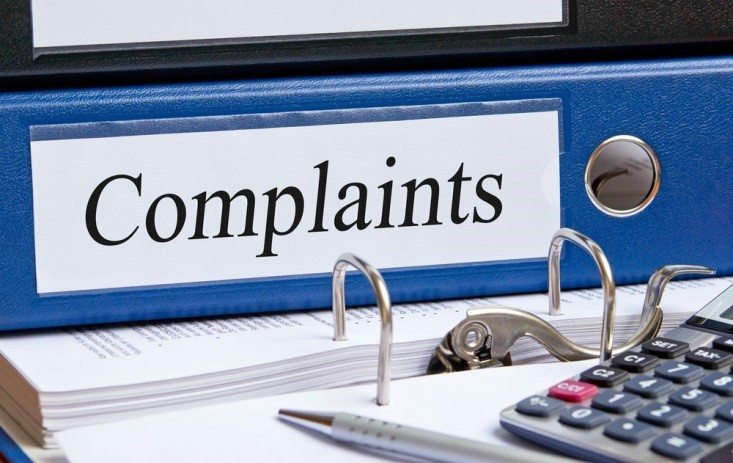 For example, if you have a policy regarding workplace harassment and fail to adhere to it when an employee makes a complaint, that employee may have just cause to file a personal injury claim. However, just because an employee plans to take you to court and wants compensation does not mean that he or she has a winnable case, or that you do not have a defence. You have a responsibility to defend yourself, and that begins the moment you learn of the lawsuit. In fact, how you respond as soon as you learn you are being sued can make a significant difference in the outcome of the case. It is important, then, that you take the appropriate steps to mitigate any potential damage and to protect your interests. Chances are you already have legal counsel in place to advise you on business matters. If you do not, or if your solicitor does not specialize in employment law issues, you should seek counsel from qualified legal professionals. Employment law is a complex and multifaceted field, and if you try to respond to a suit on your own, you could do more harm than good. A lawyer who specializes in employment issues will help you develop a solid strategy for defending yourself, or help you draft a settlement offer should the employee have a valid claim. With the help of your lawyer, it is important to evaluate the merit of the suit in order to determine whether to settle or take it to court. If you believe that the suit has no merit, and the evidence supports that conclusion, then it is in your best interests to defend yourself, since it is likely that the judge will dismiss the case based on those facts. 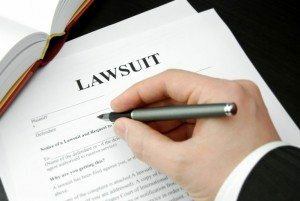 However, if the case isn’t as clear cut, and the employee has some valid claims, you need to evaluate all of the facets of the claim, including the potential for further damage to your company’s reputation and finances if the suit goes forward, the amount of time and money it will take to fight the case, and the reputation and tendencies of the other players in the case. For example, if the plaintiff’s lawyer has a reputation for making cases expensive and drawn-out, you may opt to settle to save time and money. The high probability of facing an employee lawsuit is one of the primary reasons that employers must keep meticulous records. This includes maintaining an up-to-date employee handbook outlining specific policies and procedures, conducting regular reviews, and filing records of employee accolades and disciplinary actions. These records can prove invaluable to supporting your response to an employee lawsuit, and lead to a quick dismissal of a case when they contradict an employee’s claims. As soon as you learn of a suit, begin gathering those records, and any others that your legal counsel recommends. In most cases, employee lawsuits are handled quickly and without much fanfare. Rarely are they reported in the media. However, when a current or former employee is suing you, word can spread quickly throughout the company, causing worry, speculation, and even “copycat” suits. Talk with your lawyer about the best communication strategy. Often, the best thing to say is nothing at all, for statements you make to other employees or the media can be used against you if the lawsuit goes to court. If you are asked about the suit, simply respond that you cannot comment on pending litigation. If necessary, your lawyer will advise you if you need to provide more information. Facing an employee lawsuit is undoubtedly stressful, but it doesn’t have to irreparably damage your business. Take the appropriate steps with a clear head, and you can soon go back to business as usual.